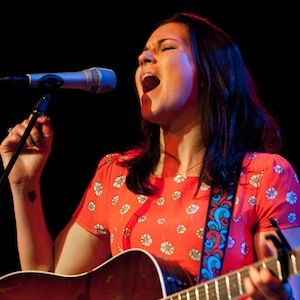 Photos: Tristan Prettyman - Seattle, Wash.
Last month, songstress Tristan Prettyman played at the Triple Door Theatre in Seattle, Wash. Paste photographer Kirk Stauffer caught the evening through the camera. Check out his photos in the gallery below.